The authorities in Hua Hin responded to complaints on social media that a leading seafood restaurant was ripping off its customers. 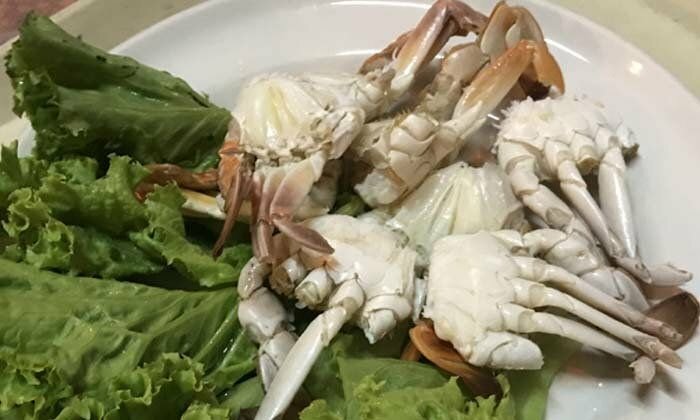 The customers at "Khaimuk Seafood 2" had ordered a crab dish known as "Kanchiang Poo". Instead of what they expected they got some cheap small crabs cut into six pieces and had to pay an exorbitant 650 baht. Deputy Prajuab Khiri Khan governor Phirom Ninthaya called a crisis meeting attended by local officials including police. Phirom reported that the restaurant owner had admitted there was a problem. They gave the excuse that the "Kanchiang Poo" was an old menu and they only had steamed crab now. They were caught without a license - it had been applied for but had not in reality yet been issued. Phirom encouraged tourists and members of the general public to complain if they are not satisfied. 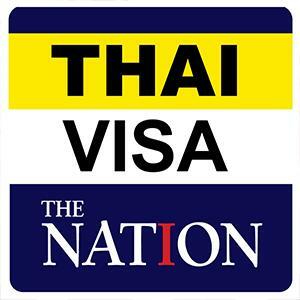 The public could be assured that Hua Hin would act on all complaints.